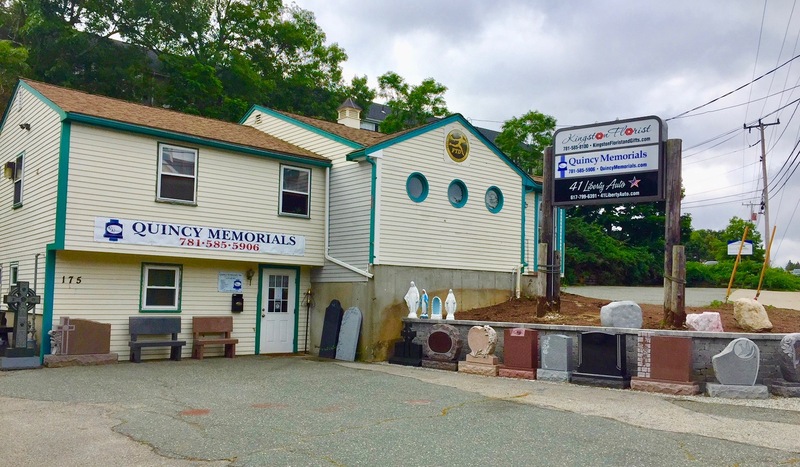 Quincy Memorials Inc. was founded in 1950 by The Ricciardi Family. Thirty years later in 1979, the business was purchased by the Poirier Family (Yves and Donna). 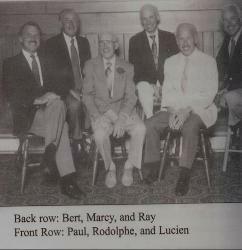 Both grew up in the Granite Industry in Barre, Vermont and Donna’s father, Lucien Rouleau, and his father Rudolph were owners of the 2nd largest granite and memorial manufacturing business in Barre. Barre still quarries some of the best and most beautiful granite in the world. For more than 50 years, Rouleau Granite Co. thrived until it was sold in 2001. Donna’s maternal grandfather as well as Yves’ father were both stone cutters and designers in the granite manufacturing plants as well. 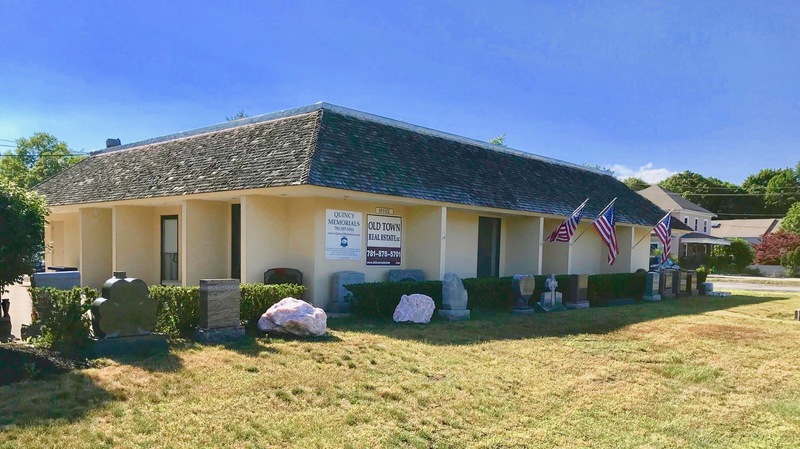 It was inevitable that Donna and Yves would also enter into the business using the knowledge and passion for granite that they learned from their family. Lucien and Mr. Ricciardi, previous owner and close friend of the family, helped Yves and Donna build Quincy Memorials to what it is today. Donna and Yves continue to develop the business in order to provide the best quality product and service to their customers. Quincy Memorials began as a family tradition and continues to be a family passion with the introduction of the next generation of family members. Bryan and Jeffrey Poirier, the oldest sons of Yves and Donna, have grown up in this industry as well and have shown great interest in the company. Jeffrey with a degree in Management from the Isenberg School of Management at UMASS Amherst began working for Quincy Memorials full-time in 2005. He continues to introduce and manage even more valuable expertise in order to serve Quincy Memorials’ clients even better. He is currently the Vice President. Bryan earned his degree in Marketing at Bentley College and has proven to be a substantial asset to the company with his knowledge of marketing and customer care. He started full time for the family business in late 2007 and is now the current President of the company. 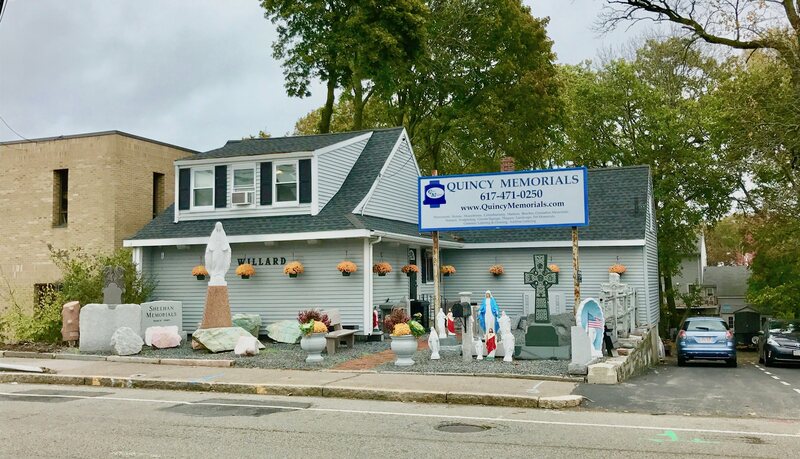 Quincy Memorials has been active in the South Shore Chamber of Commerce since 1979, Quincy Chamber of Commerce, Quincy Lions Club since 2008 and Multiple Kiwanis Clubs. 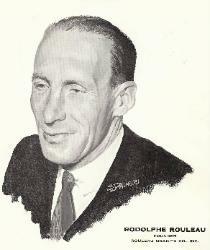 Yves Poirier was also a past president of Kiwanis in 1988. Jeffrey Poirier is a past president of the Quincy Lions Club and Bryan Poirier is a past president of the Plymouth Kiwanis Club. Bryan Poirier is also a Regional Trustee with the Monument Builders of North America (MBNA).